Memorial and Celebration Gifts are a touching way to honor people and pets, while saving the lives of animals in our shelter. Each Memorial and Celebration Gift can be acknowledged with a personalized card or e-card that you select. Celebrate loved ones this howliday season with tribute cards. 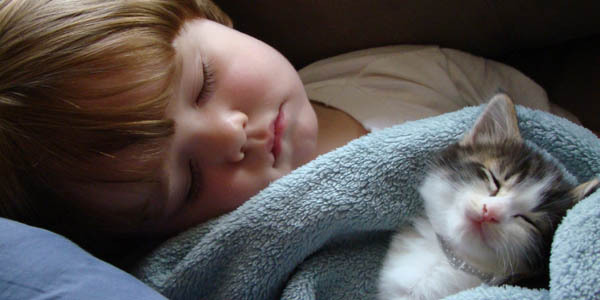 Make a donation in honor of a person or pet with a personalized mail or email card. 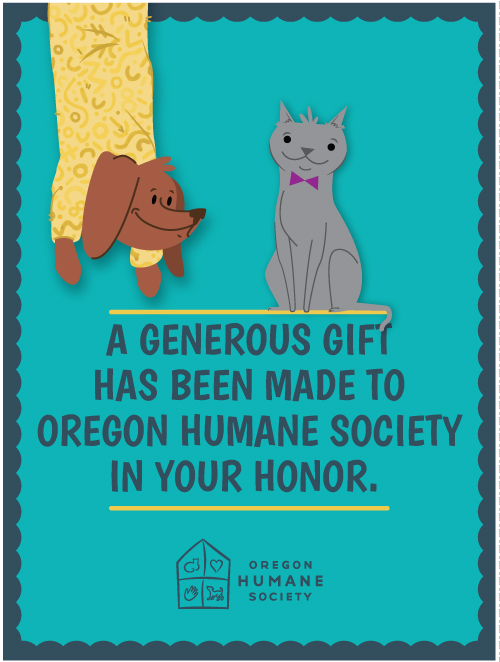 Show your love for a person or pet by dedicating an Oregon Humane Society kennel in their honor. Your tribute donation to help save animal lives will also adorn a dog, cat, or small-animal kennel with the name of your loved one and a special message from you. Kennels can be dedicated for 3 months, 6 months, or one year, sharing your devotion and providing shelter and care to pets in need. OHS Tribute Inserts are a great addition to holiday or celebration greeting cards you send friends and family. 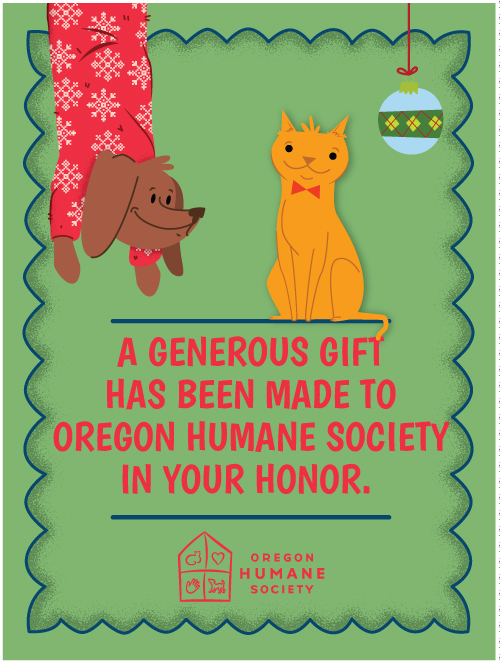 Sized perfectly to fit in most greeting cards, your donation of $5 or more provides a special gift while helping the pets in our shelter and community. Collect funds for OHS through your own personalized fundraiser online. On our event and fundraiser website here, select START A CAMPAIGN from the top menu to get started on your own personalized fundraiser. Or search for a friend’s fund by selecting SUPPORT A CAMPAIGN and choose from the list of funds found here.